Welcome to the Zamzee blog. This is our very first post, and we’re really excited to be here! Blogging today is Nina Gannes, Zamzee’s web content and social media go-to girl. I’m excited to tell you about all the things you can expect out of the Zamzee blog from this day forward. First, off – why a Zamzee blog? And what’s in it for you? 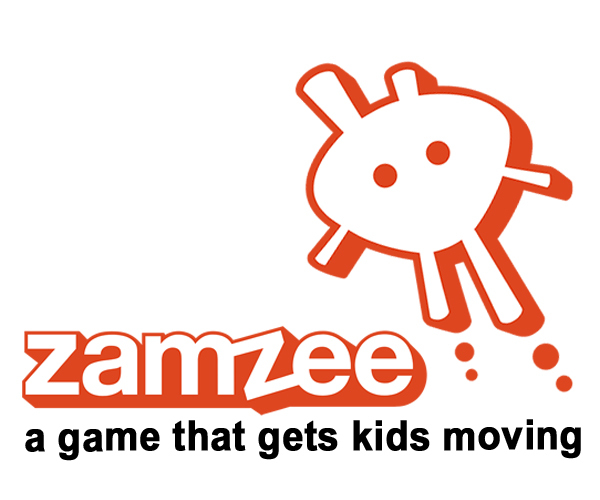 Zamzee is a social enterprise: what we care most about is making a social impact in the world, supporting kids and families in living more active, healthy lives. While we love our product, we recognize that it’s just one part of a bigger conversation about healthy lifestyles, childhood obesity and – of course – parenting. So this blog aims to be a resource for parents on related topics – useful, sometimes fun, and always informative items worth a quick read. So, we look forward to sharing ideas and inspirations with you. 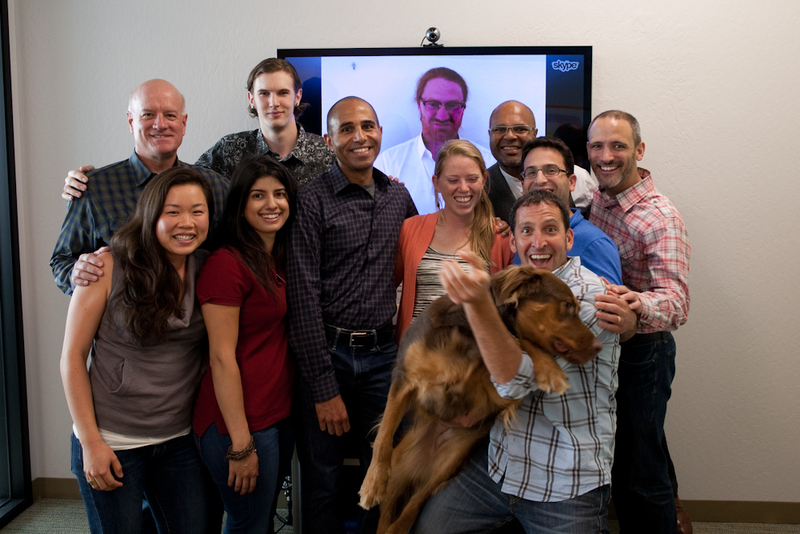 (We’re a small start-up team based in Silicon Valley, California. That’s us, up in that top photo!) As a reader of this blog, you – yes, you! – are participating in our company roundtable discussion about how to best support kids and families to live active, healthy lives. We are excited to hear your ideas and your input moving forwards. Thanks for checking in with us. Welcome! 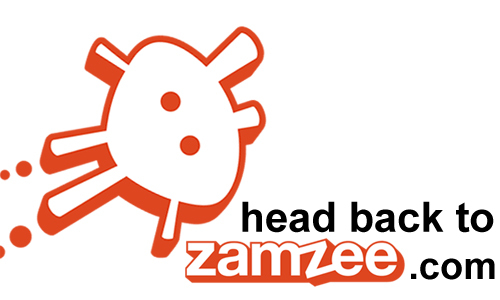 Zamzee is great!!!!!!!!!!!!!!! i have it and now my siblings do to!